Are you new to the area? 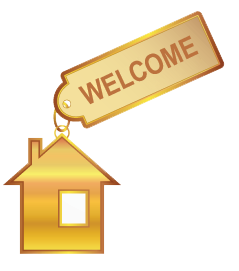 Since 1964, Wausau Area Newcomer Service has been welcoming new residents to Wausau, WI and the surrounding areas. 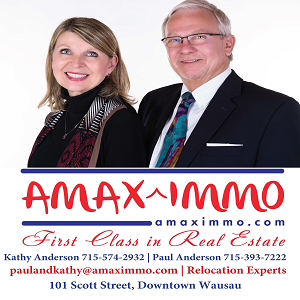 Also known as “the welcome wagon”, we provide you with great information about the Wausau and surrounding area and answer any questions to help you get comfortable with your new community. 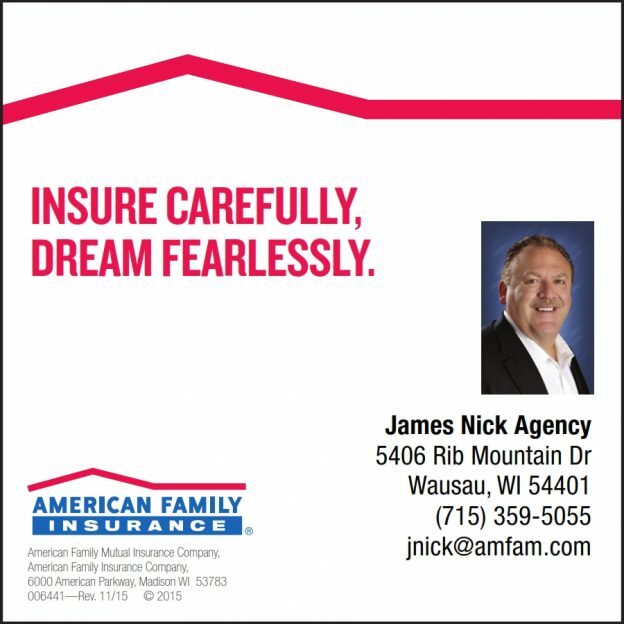 Our friendly and knowledgeable staff work with local businesses and service providers to offer you welcoming information and valuable coupons. 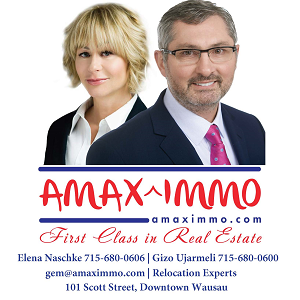 These merchants and professional businesses welcome you with a gift of their product and a desire to become part of your new life in the Wausau and surrounding area. 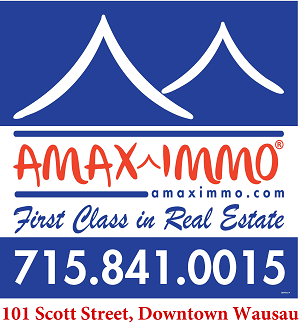 New families or individuals who are settling in the Wausau area for the first time, or after an absence of a couple of years. We service the Wausau and surrounding areas (including Rib Mountain, Rothschild, Schofield, Stettin and Weston). 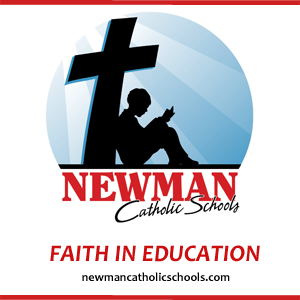 To receive your welcome packet, please contact us today!